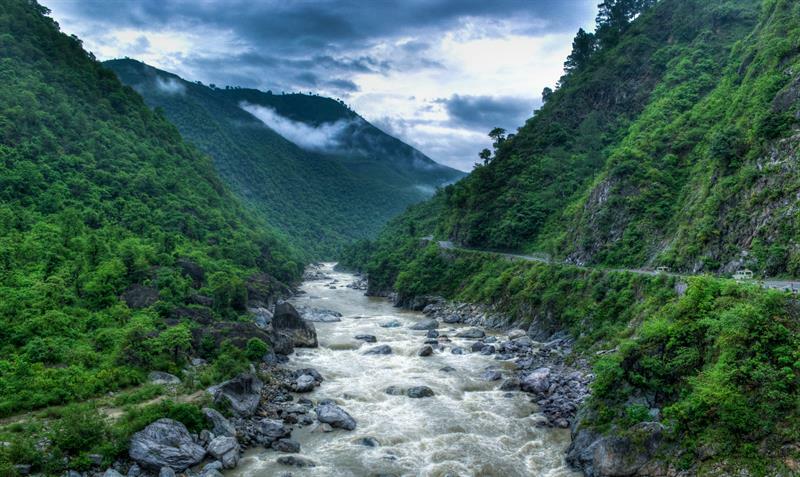 Are you planning to make a visit to Uttarakhand, the land of serene spiritual beauty? Here is the list of best tourist places in Uttarakhand. Boasting of the enchanting view of the Himalayas and the cultural ethos that speak of a simplistic attitude of life which is near to both life and nature – Uttrakhand is a land of serene spiritual beauty and sublime natural beauty. This is the ideal place for both spiritual lovers and nature lovers. Wherever your faith is placed, whether is in God or in the power of nature, the Uttrakhand is the ideal and best tourist place. The State of Uttrakhand is also an excellent and best place to get off the beaten track if tourists looking for fresh air and tranquillity then they love the below – mentioned tourist places. An abundance of trekking options, mountains, spiritual places, forest, and valleys are some of the perfect attractions that make travel to Uttrakhand worthwhile. We have compiled the list of the perfect and ideal destinations of the state. These are the best tourist places in Uttarakhand that cannot be missed. Dehradun is situated at the Himalayan foothills. Being the capital city, the geographical location of Dehradun is picturesque. It is the gateway to the famous hill station Mussoorie. It is one of the fast growing cities of India. The climate of the city is usually temperate. Dehradun is an all year around tourist attraction with cool winters, warm summers, and crisp mild monsoon. You can also visit Mind Rolling monastery, Sahastradhara and forest research institute. Another best tourist place in Uttarakhand is Nainital. It is popularly known as Lake District of India, Nainital is the scenic delight that would irresistible to any tourist. This destination gets very crowded during summers due to its pleasant temperature. Nainital derives its name from the emerald colored Naini Lake which is the prominent tourist spot of Nainital. The city finds mention in various ancient myths and legends. Nainital is the perfect place where you need to be for a rendezvous with nature. Nainital's latest attraction is the Eco cave garden where the children can learn about ecosphere. don't forget to visit Tiffin top, Himalayan view point and Sona Nadi wildlife century. Mussoorie is another superb and best tourist places in Uttarakhand . It is known as the 'Queen of hills' and is beauty personified and also one the best tourist places in uttarakhand. 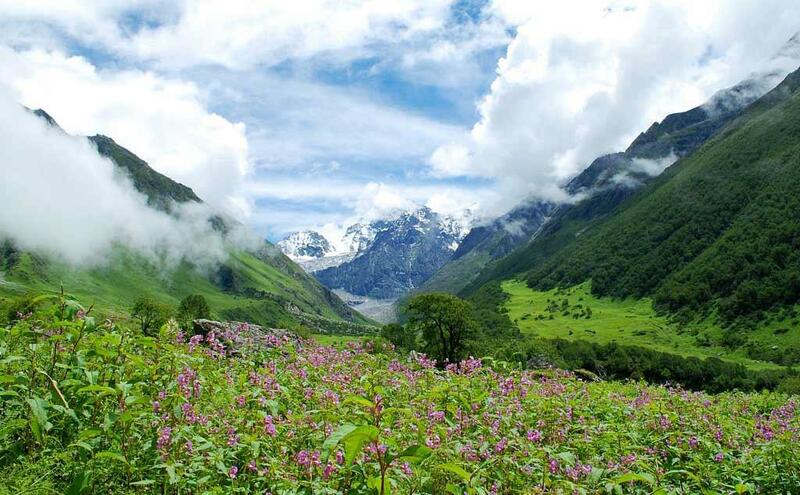 With snow covered Himalayan peaks, the land abundant in natural beauty has an excellent climate too. Mussoorie offers the superb view of the Himalayas. Mussoorie gets its name from the Mansoor plant which is available in large quantities. The lush green hills, the majestic and spectacular view of the Shivalik ranges and Doon valley and the varied flora and fauna attracts a large number of international and domestic tourists. You may also visit Lal tibba, cloud's end, the Mall, Kempty falls and Benog hill. 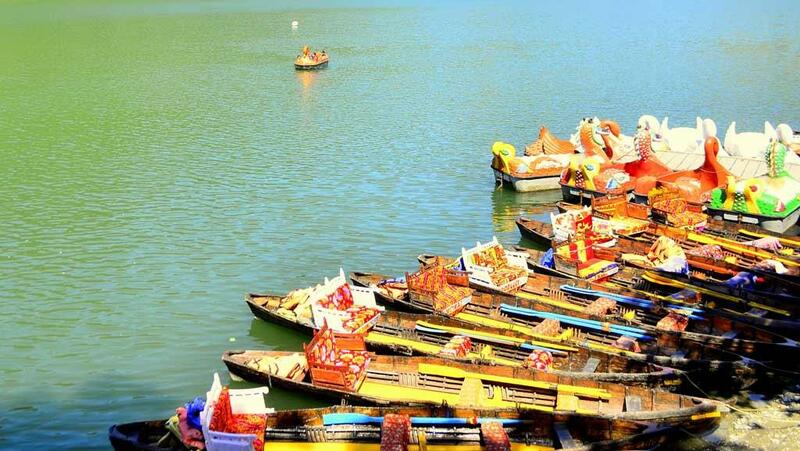 Haridwar is situated in the foothills of the Himalayan range, it is also known as the Gateway of God. 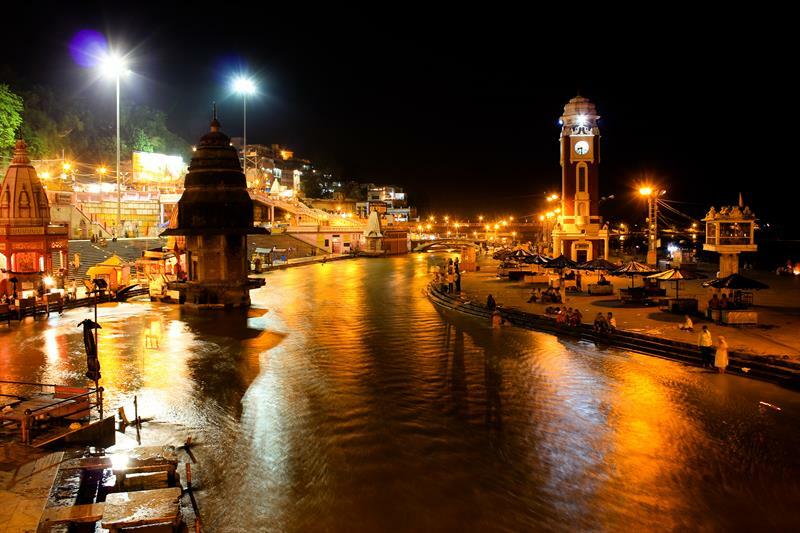 Haridwar is one of the seven holiest places in India. The evening Ganga Aarti holds a special appeal. It is well – known for its number of temples and ashrams. Haridwar is the place where the tourists get enchanted by the rustic touch and spiritual energy of the place and its surroundings. Har-ki-Pauri is the holiest place where a large number of devotees takes a dip. Another best place, where the tourists definitely visit in Uttrakhand is the adventure capital Rishikesh. It is the blend of tranquillity and adventure. 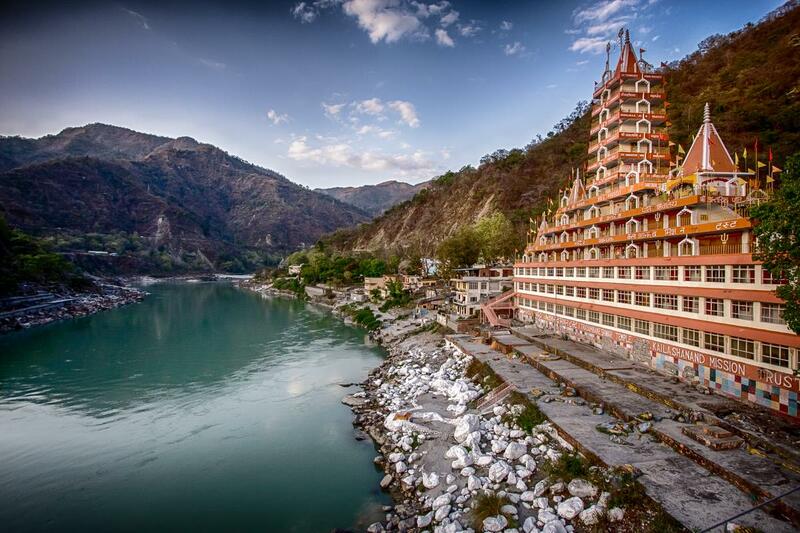 Rishikesh is also known as the Yoga capital of the world. It is the only destination of the world which is identically famous for yoga, pilgrimage, and adventure sports. 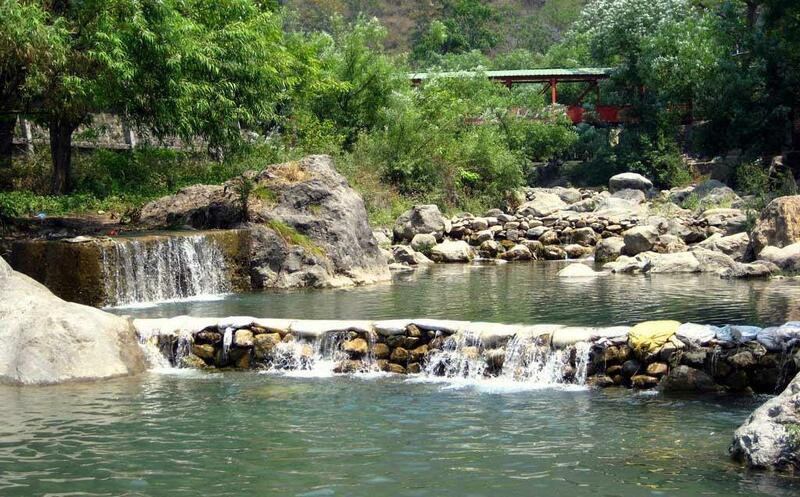 It is also the center of hiking, camping, backpacking, kayaking and bungee jumping. The place is frequented by many international travelers and pilgrims. Tou may also visit Shivpuri, jumping heights, Parmarth Niketan and Swarg Ashram. Another most spiritual, spectacular and Best Travel Destination in Uttrakhand is Badrinath. 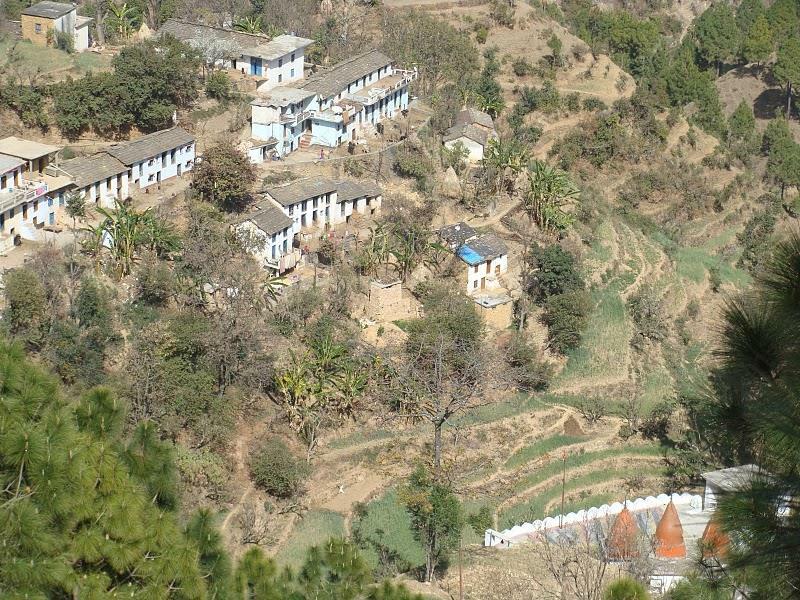 It is yet another pilgrim center in Uttrakhand. Badrinath is important of all Char Dhams in India. The Badrinath area is known as Badrikaashram or Badri in the Hindu Scriptures. This spiritual place Badrinath is situated between Nar and Narayana mountains range. Badrinath temple is the main attraction here. 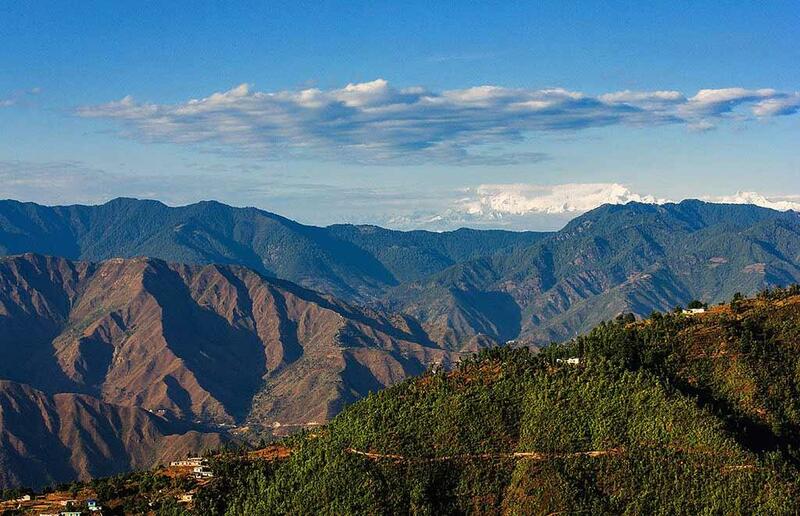 Almora is one if the ideal places in the state especially in summer to escape the heat. This is the heaven for the nature lovers and one of the romantic places of the state. This spectacular destination allures the tourist with its magnificent beauty. This is an ideal destination which is perfect for solo travelers, adventure folks, and romantic couples and especially for nature and mountain lovers. Kausani is originally known as Valna. It is the famous hill resort in the state which provides the scenic view of a 350km stretch of the Himalayas. 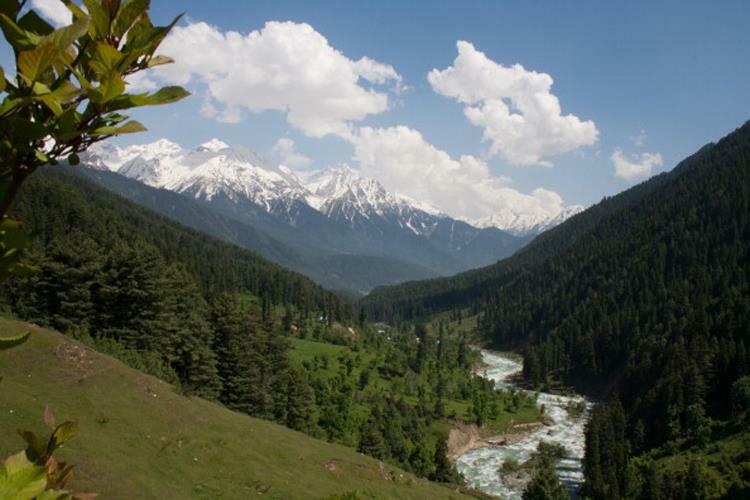 It is the land of the lush green area with bubbling creeks, spellbinding snow clad Himalayan view and silent valleys. Kausani is continuously attracting nature and adventure lovers. Pithoragarh has the quaint atmosphere which the tourists like for its peace and tranquility. This place is famous for its peace, serenity and picturesque view. It is located in the eastern part of the Uttrakhand state and offers the scope of tracking as well. The charming hill station is located in the Almora district. Ranikhet is one of the best tourist places in Uttrakhand which has everything to pacify the nerves of an avid city dweller. This hill station Ranikhet which means Queens Land is the all season tourist spot for the admirers of the natural beauty. The charming and majestic views of the lush green forests, pine trees, the scented mountain breeze and the panoramic view of the Himalayan sight all adds to the heavenly and pure feeling of Ranikhet. These are the best tourist places in Uttarakhand. Now it's your time to choose from where to start and explore the vacation with your family. Good luck !!! I am travelling solo to Uttarakhand this May end. I am covering Roopkund trek for 8 days & then would like to explore wildlife. Please suggest some of the wildlife places where I can spend 2-3 days.